Kastle Garage Doors have just installed 2 Alutech L Rib Sectional garage doors in Sheffield. The garage doors were finished in Anthracite. 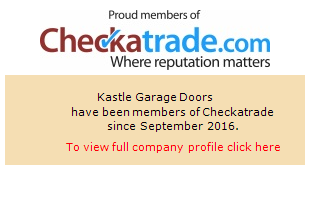 If you looking for a Garage door Installer in Sheffield then look no further then Kastle Garage Doors.